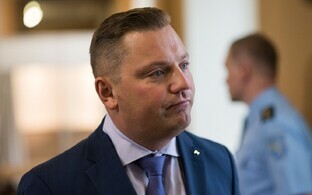 New Tallinna Linnatranspordi AS (TLT) chief Deniss Boroditš' salary has been announced following calls for his paycheque to be made public. 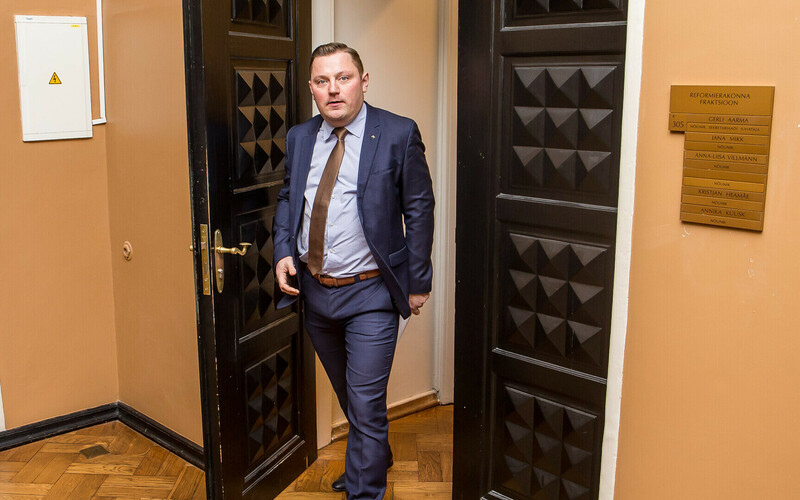 Mr. Boroditš, whose first official working day is Wednesday, 1 August, is to receive a monthly wage of €6,500 (gross) as head of the Tallinn city transport authority. 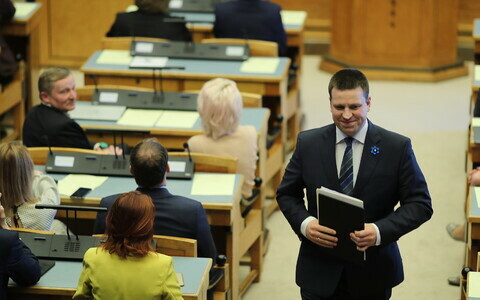 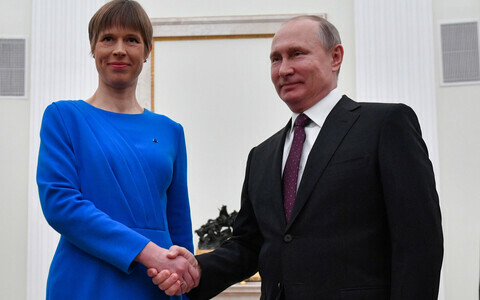 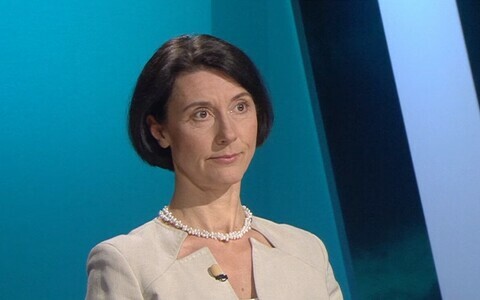 As reported on ERR, Mr. Boroditš, 38, was chosen as the new TLT head from a shortlist of four candidates on 26 July, and his appointment was almost immediately met with requests that his salary be made public, notably from Member of the Estonian Parliament (Riigikogu) Kristen Michal of the Reform Party (Reformierakond) and city council vice chairman Mart Luik (Isamaa). 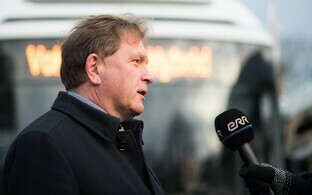 Mr. Boroditš himself had expressed a desire for greater transparency in the running of TLT; former boss Enno Tamm resigned earlier in the year after a corruption scandal involving four former TLT employees which included the taking of €2 million in bribes for preferential treatment in outsourcing maintenance work and similar. 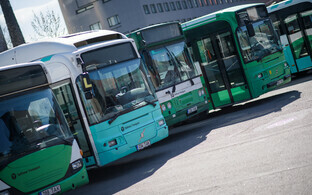 Mr. Tamm had been paid a reported monthly wage of €5,500, a thousand Euros less per month than his successor. 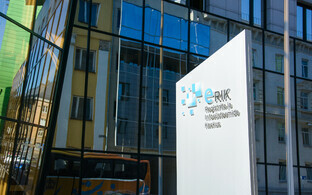 The current average salary for the whole of Estonia stands at a reported €1,220 per month. Mr. Boroditš had initially resisted requests from journaliststo make his pay information public, receiving the support of TLT board chairman Kalle Klandorf, only to relent after politicians had reinforced the demands. 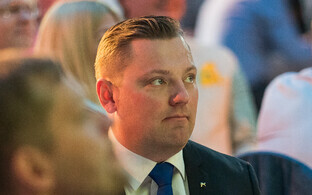 Deniss Boroditš is a former Centre Party member and Deputy Mayor of Tallinn (2007-2011) and sat in the Riigikogu from 2011 until his recent appointment at TLT.